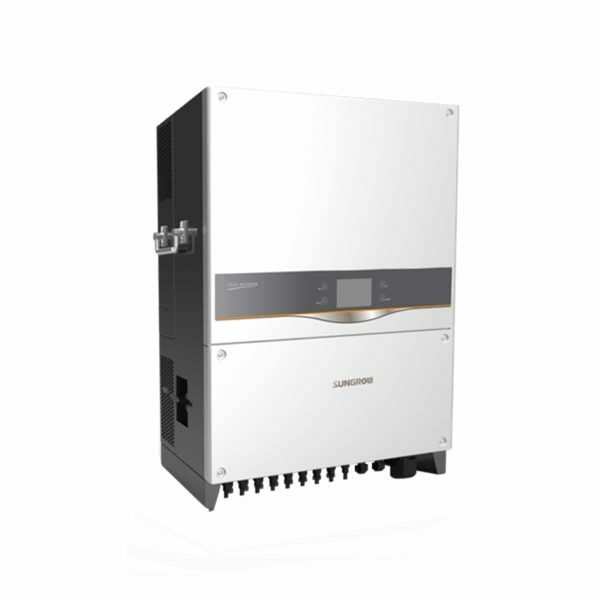 The SUNGROW SG36KTL-M 36kW Solar PV Inverter is part of the SunAccess PV inverters of Sungrow. With the maximum efficiency of over 99%, SunAccess fully meets all types of PV modules and grid connection requirements. The product has been installed for over 68 GW installed worldwide as of June 2018 more than 60 countries.